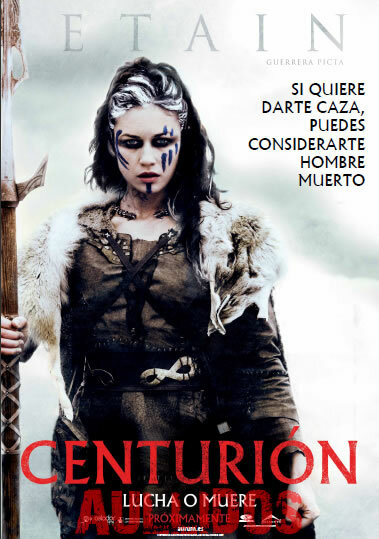 The movie Centurion: trailer, clips, photos, soundtrack, news and much more! 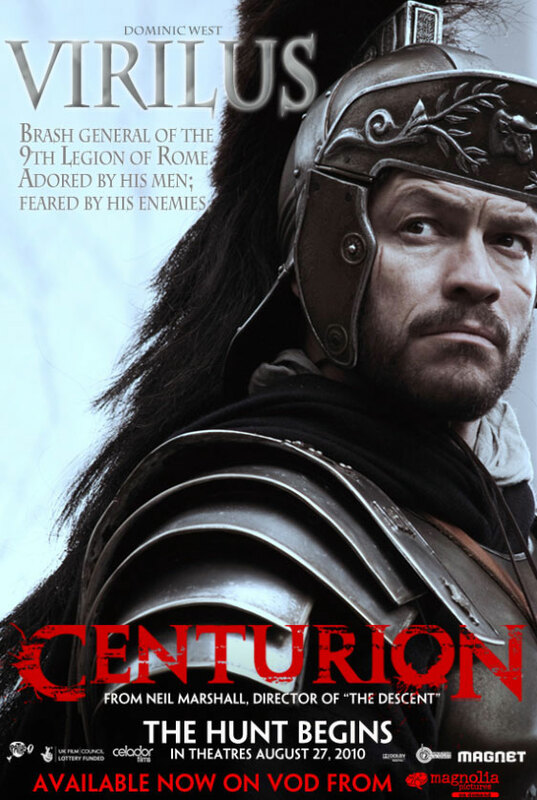 I kind of like the Koran poster of Centurion. They didn’t know about in ancient time! 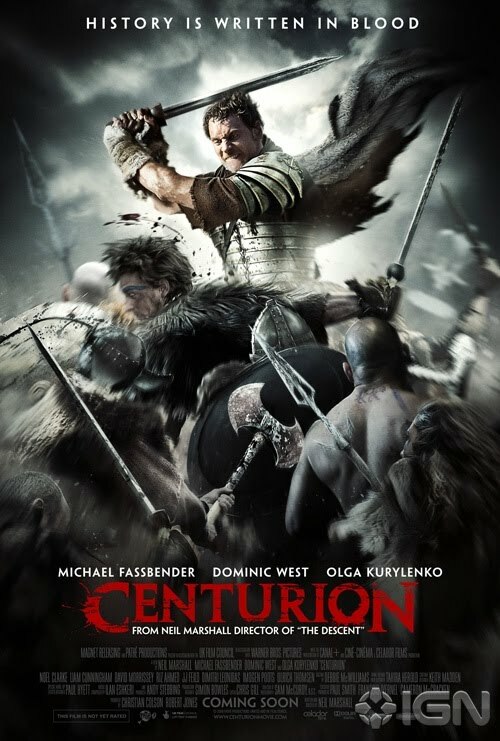 Who are you betting on: Olga Kurylenko as the savage Pict warrior or Michael Fassbender as the Roman Centurion fugitive? 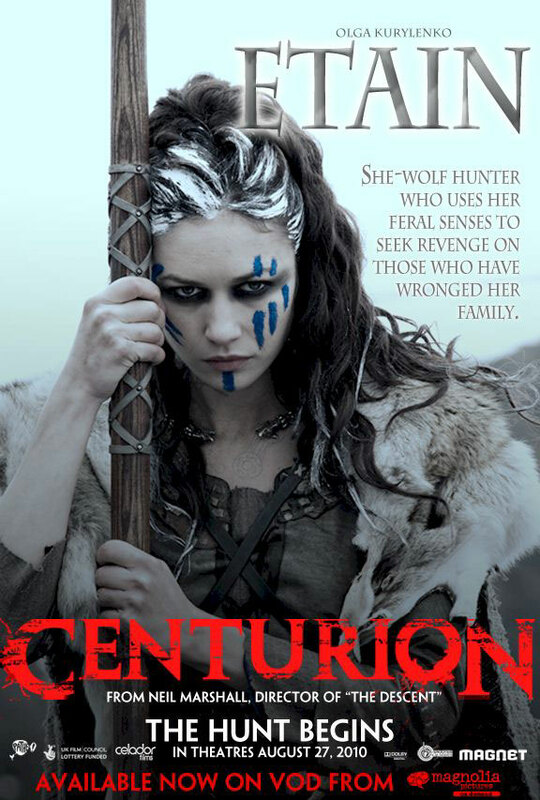 Well we may compare Centurion to the movie Predators: the fierce Pict warriors are as scary as Robert Rodriguez’s aliens with dreads! 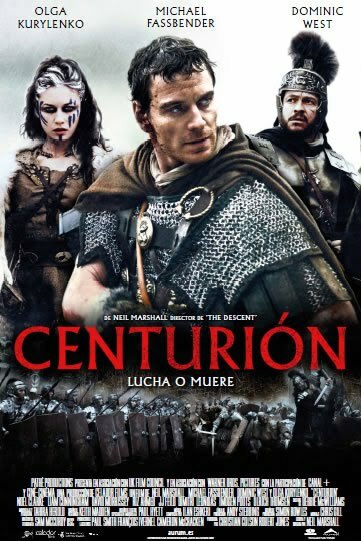 Michael Fassbender plays the role of a Roman Centurion lost behind enemy lines: will he manage to escape from those savage Pict warriors? Those savage Picts are bloodthirsty beasts! 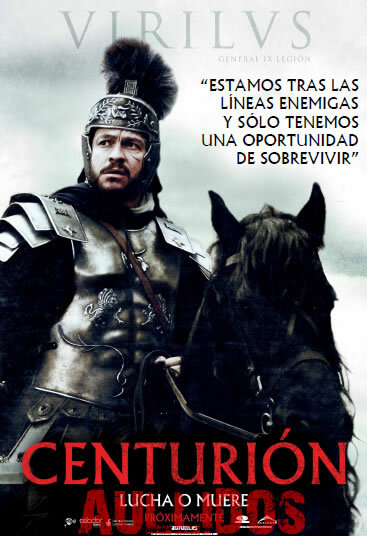 I pity the Roman soldiers who have to face them! Those Roman soldiers are running away from a group of savage Pict warriors! 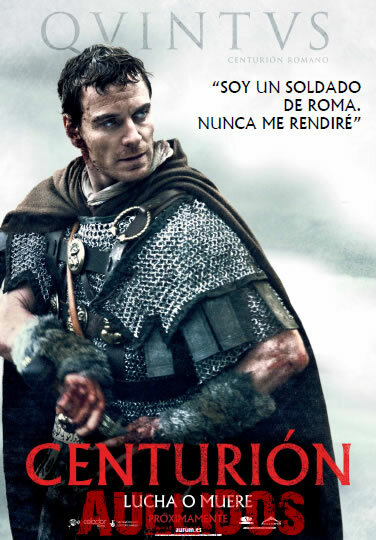 The movie Centurion is starring Michael Fassbender, Olga Kurylenko, and Dominic West. 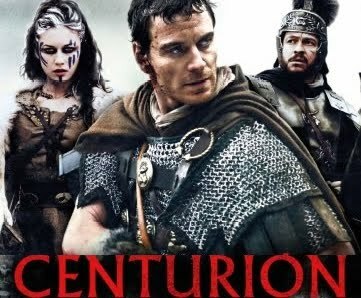 Will the Roman general (Michael Fassbender) and the beautiful savage woman (Olga Kurylenko) make out in the movie Centurion? I bet yes! 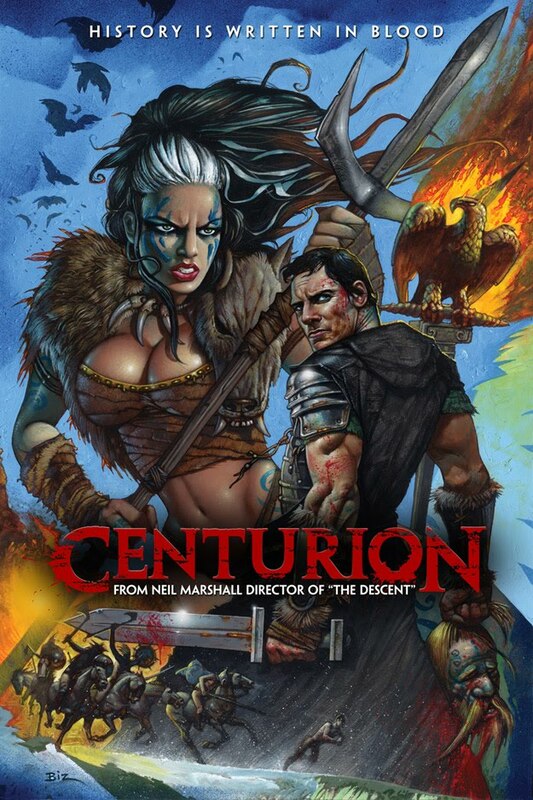 Director Neil Marshall’s Centurion is gonna be a dark bloody movie judging from the pictures above! 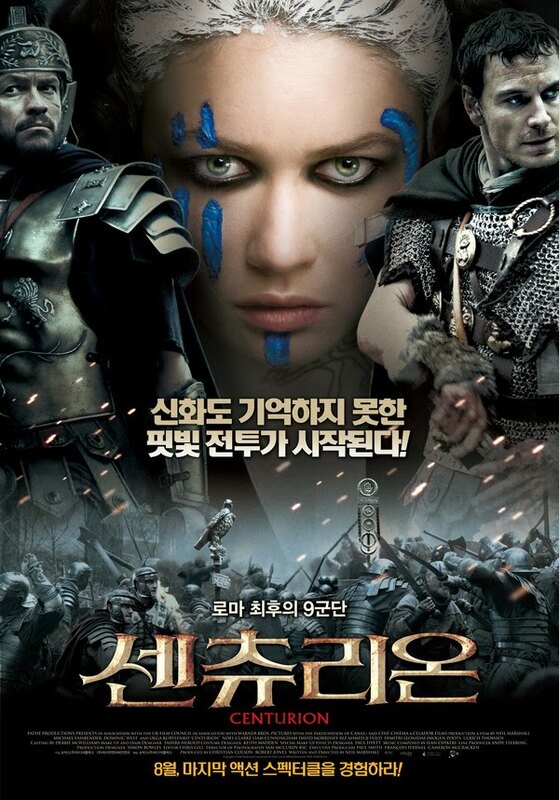 Fortunately, the pretty Olga Kurylenko will bring some sensitivity to the whole thing. 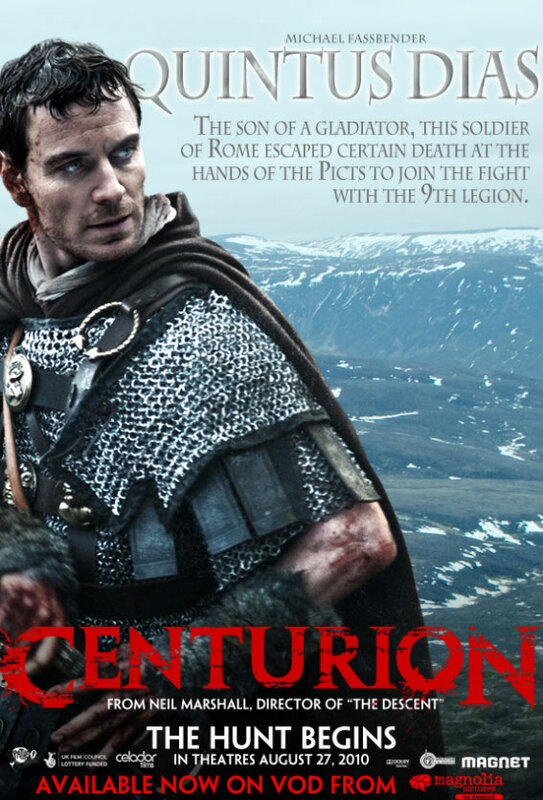 A Roman centurion (Michael Fassbender), who was made prisoner, is running from savage Pict horsemen. A Roman platoon facing the enemy. When I watch the picture of the scene with Michael Fassbender running I realize that we’re living in a much more peaceful time than before! Having furry savages running after you in the forest: scary! Those asserting that our ancestors were wiser than we are today are just wrong! Thank you God for civilization has evolved a lot (and for the best!) since those dark ages!